Light Balance, the light-up dance team that was a 2017 finalist on the television show America’s Got Talent, will headline the Opening Ceremony of the 2018 Junior Gold Championships presented by the Brands of Ebonite International this July in Dallas, Texas. 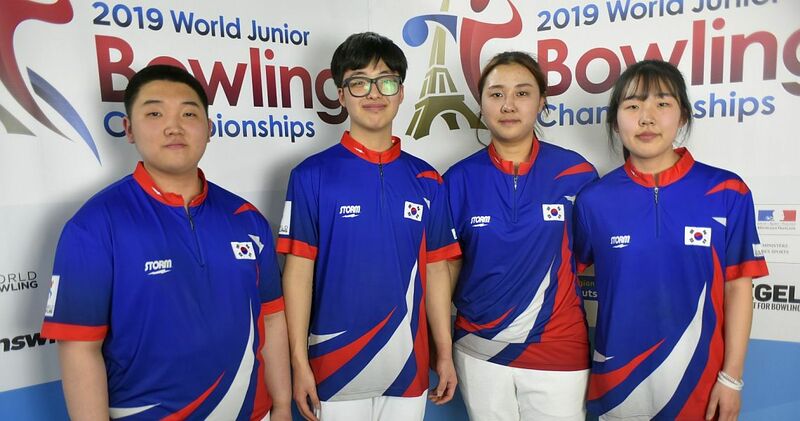 The Junior Gold Championships, set for July 14-21, features the top youth bowlers in the country seeking national titles in three divisions – 12-and-under, 15-and-under and 20-and-under – and spots on Junior Team USA. The title matches in all divisions are televised on CBS Sports Network. The Opening Ceremony for the Junior Gold Championships will be Sunday, July 15, at the American Airlines Center, home of the NBA’s Dallas Mavericks and the NHL’s Dallas Stars. The day’s festivities will start at 3 p.m. (Central) with Ebonite International Game Day at Victory Plaza, located outside the American Airlines Center. Junior Gold participants and their families will have the opportunity to hang out with members of the Ebonite International team during the event that will include games, food, prizes and much more. The Junior Gold Championships Opening Ceremony will start at 7 p.m. (Central) with doors opening at 5:30 p.m. for athletes and spectators. This special event is for Junior Gold participants and their families only and is not open to the public. The Opening Ceremony festivities will include a special athlete introduction, presentation of the 2017-2018 Dexter All-American Team, the Bowlers Choice Awards, and an a cappella rendition of the national anthem performed by the Dallas duo Hunter & Savannah. Radio personality Cruz and DJ Mark Cutz from 106.1 KISS FM in Dallas will be on hand to provide music and entertainment. 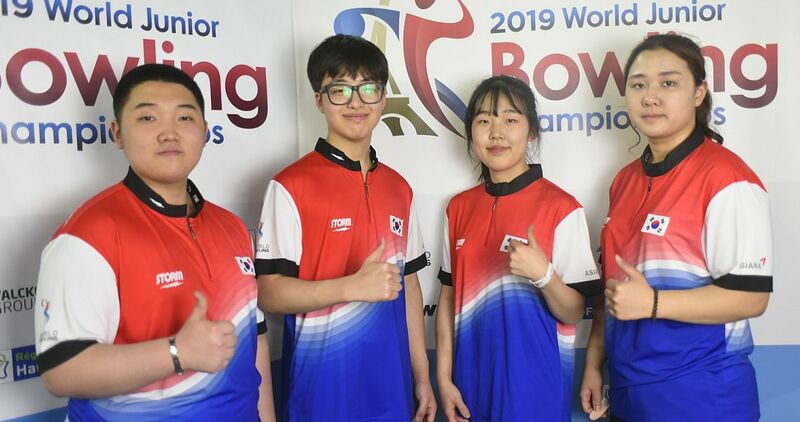 The Bowlers Choice Awards, five fun awards designed to give youth bowlers the opportunity to express their personalities, are part of the Junior Gold Championships for the second time. The five award categories are: Social King, Epic Swag, Selfie Queen, Breakout Star and Craziest Celebration. 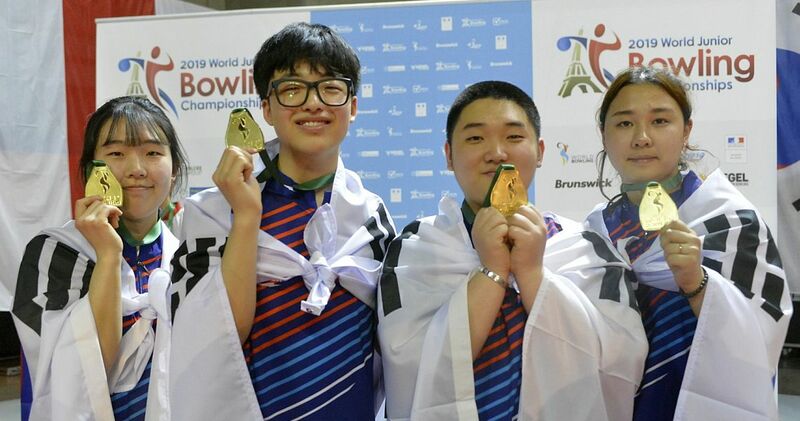 Youth bowlers have until June 30 to visit BOWL.com/JuniorGoldOpeningCeremony to nominate themselves or a fellow bowler for a Bowlers Choice Award. A committee then will select the top five submissions in each category for online voting, which will take place July 2. 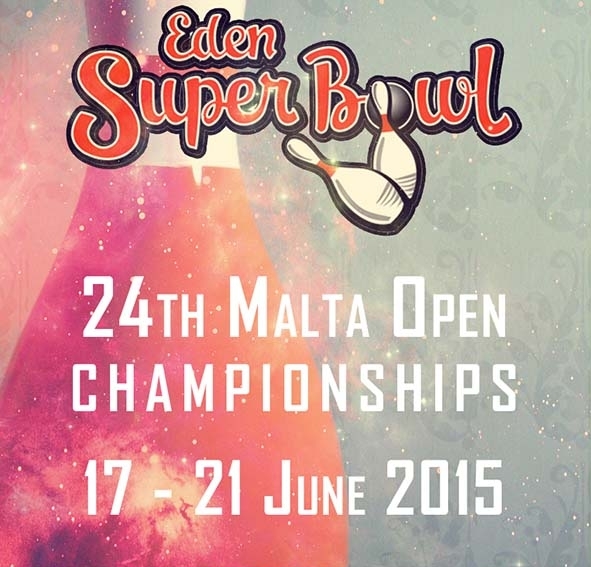 The winners will be presented their award and a certificate for an Ebonite bowling ball at the Opening Ceremony. 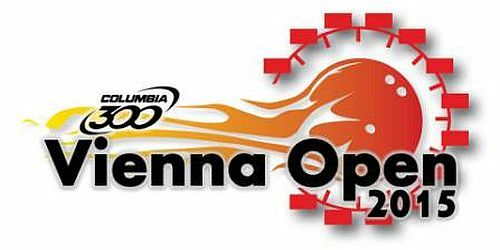 All Junior Gold competitors are encouraged to attend the Opening Ceremony, as there will be several opportunities to participate in the show and receive youth scholarships and prizes from Ebonite International. The Ukraine-based Light Balance, a team of talented dancers, designers, programmers and choreographers, will close the Opening Ceremony. Click here to learn more about this exciting dance team. 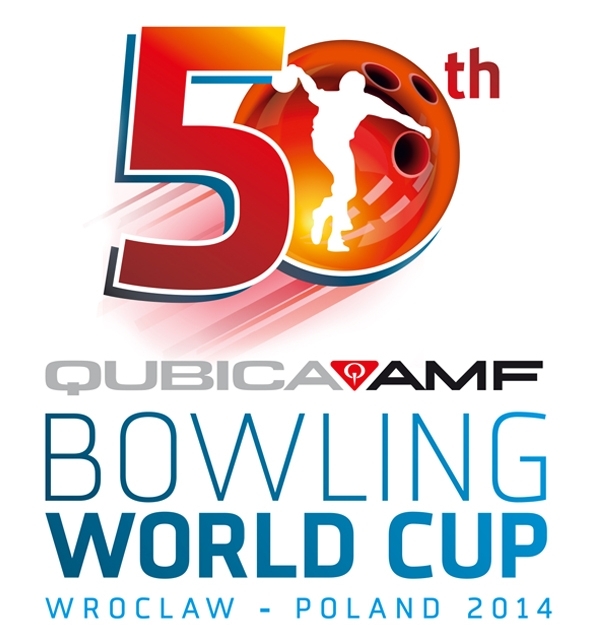 Junior Gold participants will need to visit BOWL.com/JGSpecialEvents to register for the events. The city of Dallas and the Dallas Sports Commission will host the 2018 Junior Gold Championships presented by the Brands of Ebonite International. Competition starts July 16 with the opening round of qualifying at eight bowling centers in the Dallas area. CBS Sports Network will televise the finals of each division (U12, U15 and U20) of the Junior Gold Championships presented by The Brands of Ebonite International and the title matches of the U15 and U12 divisions of the USA Bowling National Championships presented by Sixlets. The finals, which will take place at the International Training and Research Center in Arlington, will air over a five-week period starting July 24 with the U12 Junior Gold title matches. ClicK here for the schedule. 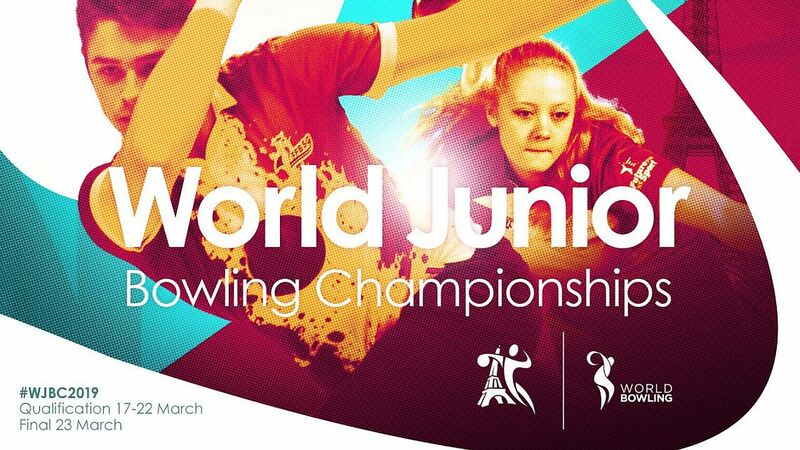 Click here for more information about the Junior Gold Championships presented by the Brands of Ebonite International. 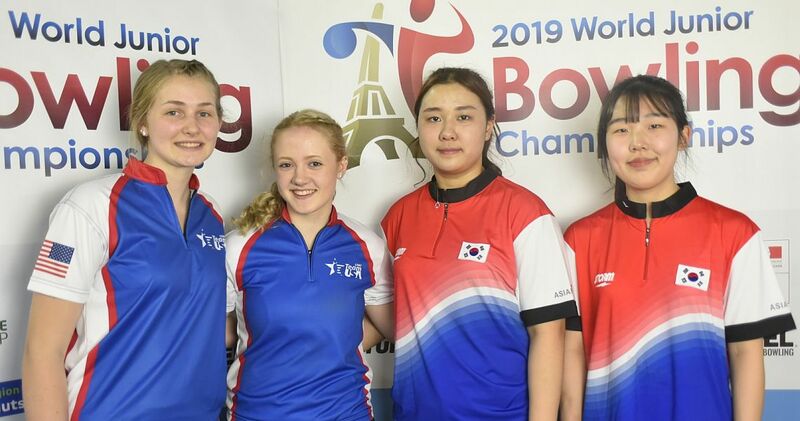 Click here for information on the USA Bowling National Championships presented by Sixlets and the Bowling.com Youth Open Championships that also will take place this July in the Dallas-Fort Worth area.